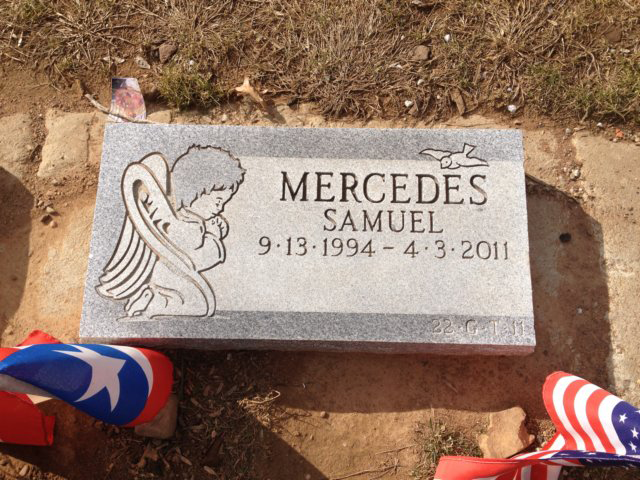 A monument to your friend or loved one is a sacred place. It is a place where you will continue to visit in order to be closer to the person you cared so much about. Mancini Monuments is well aware of the troubles that come after a tragic loss. Between immediate arrangements for the wake, funeral, and burial there is a lot to take into mind. This time is then piled up on top of the same time needed for your own reflection and support. For over eighty years Mancini Monuments has extended its hand to all those currently overwhelmed in Paterson, NJ. What this means is we can take the load off and help you to make the plans that are most appropriate for you both in honor and in ease. Planning the construction of a monument is another task that will likely lend to the burden. Which is why our team is prepared to help you figure out everything you need to regarding your monument. This includes what types of materials will it be made from? Where will the monument be placed? Does the cemetery have the space you would like available? How long will the monument take to be produced? What would you like written on the monument? What colors and bases would you like used? Which monument is most honorable to the character of your lost loved one? If you need help with your monument project call Mancini Monuments as soon as possible. It’s important when choosing a memorial service to make sure you get the absolute best memorial. Longevity is the number one principle that is associated with the memorial industry. Basically, what this means is; Am I creating the memorial that will best commemorate the life that was meaningful to me? Will this memorial be sturdy enough to stand tall year after year? Is this memorial going to give me a place to reflect positively and incur growth? These are all questions worth asking when choosing to commemorate a memorial in Paterson, NJ. In order to answer these questions we first have to take them one at a time. 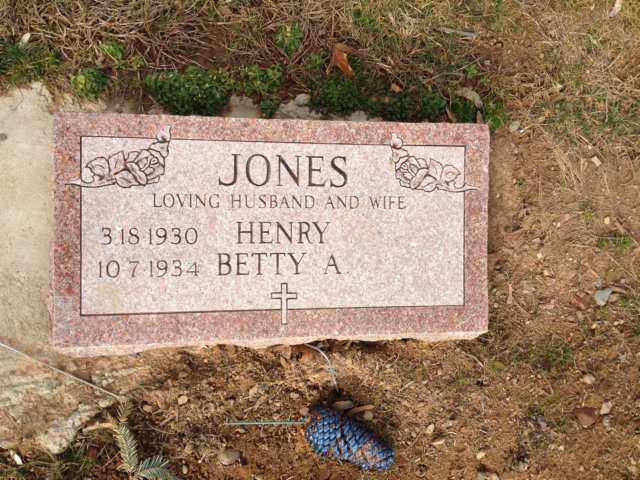 In order to create a meaningful memorial you need to take the time to consider the character traits that were most important to you from your loved one. If he or she was determined with an enthusiastic attitude than perhaps an obelisk or monolith is a choice you would like to consider. Memorials tend to be made from one of two materials. These materials are bronze and granite respectively. Bronze is admired by many for its kingly appearance and reflections of royalty. Granite is well liked because although bronze is durable, it is even stronger. Unfortunately, bronze has a weak spot for oxidation and requires regular maintenance in order to stay healthy. Whether or not a memorial will give you and your family a place to reflect and incur positive growth is not up for debate at Mancini Monuments. We have been servicing Paterson, NJ for over half a century and have always put our best foot forward. Call us today to answer any questions you have during this difficult time. Not all monuments have to be huge in nature. The monument should be made ideally to represent the life you wish to commemorate. While tall monuments such as monoliths and obelisks may be accurately chosen for individuals who were very proud. Some may find closure choosing a less Avant garde approach. 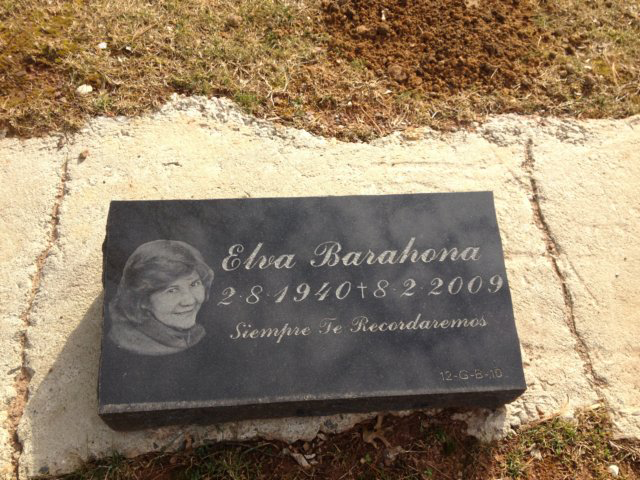 For those who feel like this idea resonates with them personally a bronze plaque with marker is an excellent choice. 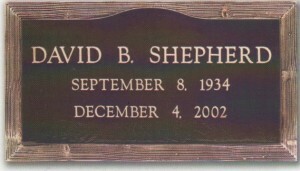 Bronze plaques are placed just above the ground attached to a grave marker. These markers are small bases that act as the foundation for the plaque itself. 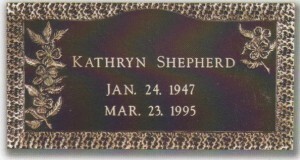 The bronze can be cut into any design you wish and eventually inscribed with text, markings, trims, or images that you would like. The main strength of bronze as opposed to other bases is its shimmering beauty. Bronze is a timeless classic and that is partially why it has such a grand stigma attached to it. If the simple choice seems more attractive to you call Mancini Monuments today so that we can get you started. A mausoleum is a truly breathtaking thing to see let alone have. These massive monuments are the greatest homes for rest you could ever devote to someone. Mausoleums today can range in size greatly. While many are produced for the sole purpose of housing a single persons remains, many mausoleums are built to specifically house up to a dozen or more. Similar to a family plot burial many families have grown to adore these monuments due to the themes of unity and family that are clearly represented. What makes a mausoleum so special is the amount of freedom that can be expressed in design combined with the ability to seek greater reflection with your lost loved one. When creating a mausoleum the most important thing for anyone to know is that you should design the outside of the monument as you would like the world to remember your loved one. On the inside however, you should design the mausoleum more intimately so that you may remember them as your family wishes too. Patterson holds some of the most impressive Mausoleums in all of New Jersey. If the idea of a Mausoleum intrigues you and your family, call Mancini Monuments as soon as possible. 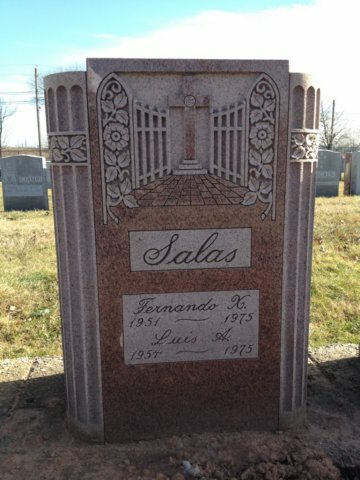 Mancini Monuments specializes in the design and fabrication of memorials, headstones, bronze plaques and mausoleums.